The producer’s 2018 home anthem will get reworked. 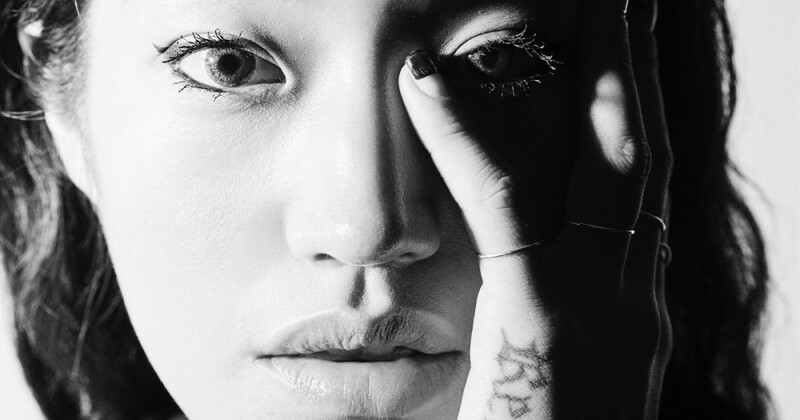 Berlin-based producer and DJ Peggy Gou has enlisted producers Jamal Moss, I:Cube and Jay Daniel to remix her observe ‘It Makes You Forget (Itgehane)’. The four-track EP will likely be launched Ninja Tune, and features a “home, EBM, Industrial, Avant-Jazz and Noise” impressed contribution from Moss, AKA Hieroglyphic Being, “a spacey, completely weighted remix and a mutant dub” from French producer I:Cube and a “damaged funk” model from Detroit’s Jay Daniel. It Makes You Forget (Itgehane) Remixes is offered to stream and obtain now, with a restricted 12” white label arriving in December. 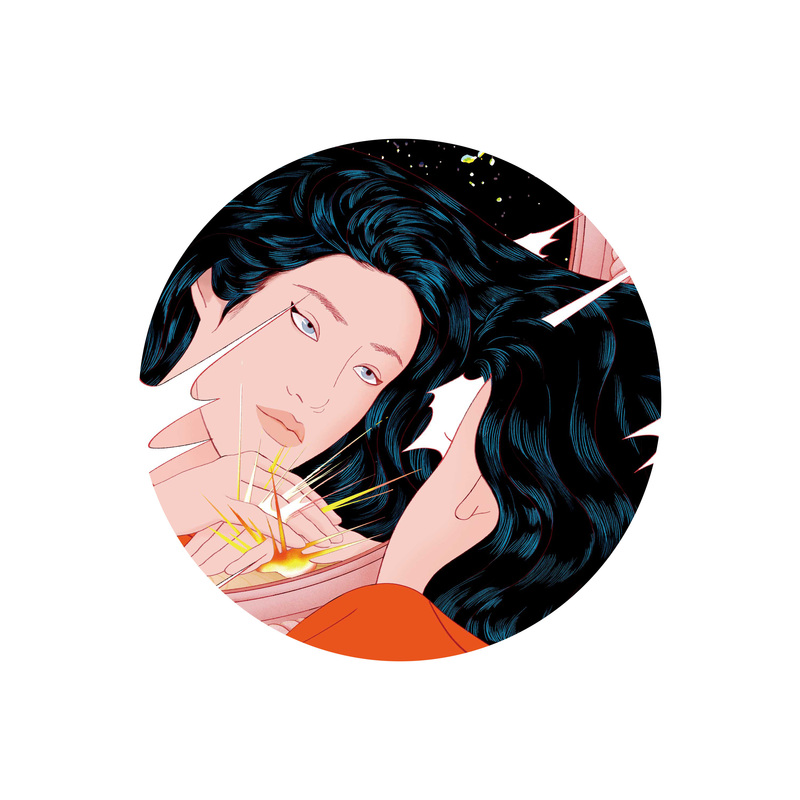 Check out the duvet artwork and tracklist, and re-visit Peggy Gou’s FACT combine, under.